Happy Thanksgiving! 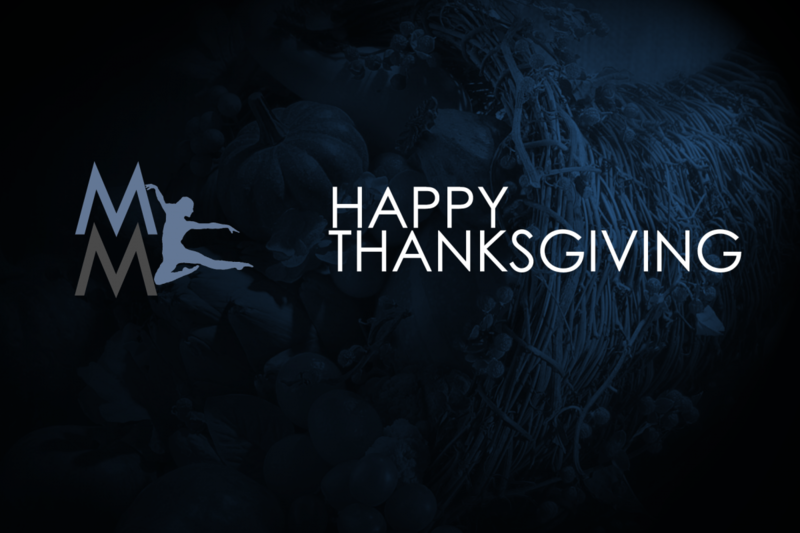 We’re incredibly thankful to all of you coming to class and making the Metro family so big and beautiful. Classes are running as normal Saturday/Sunday, but Monday we’re running only one class, Ballet at 11:00am.